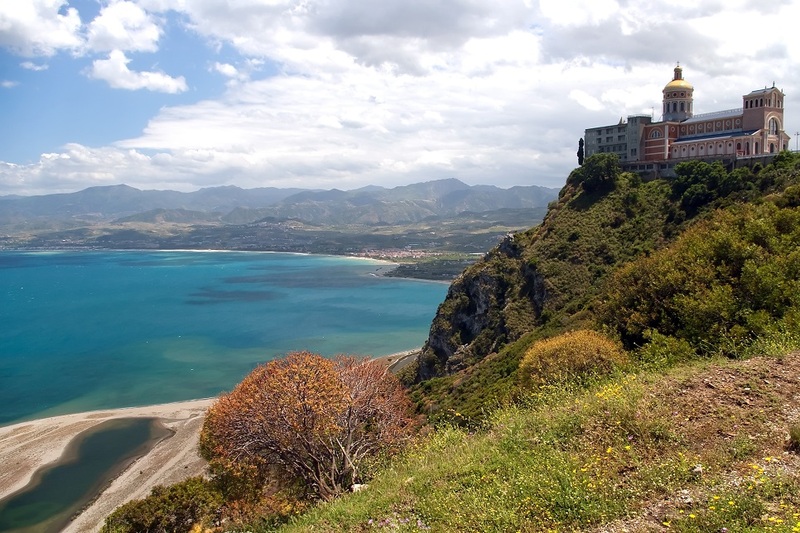 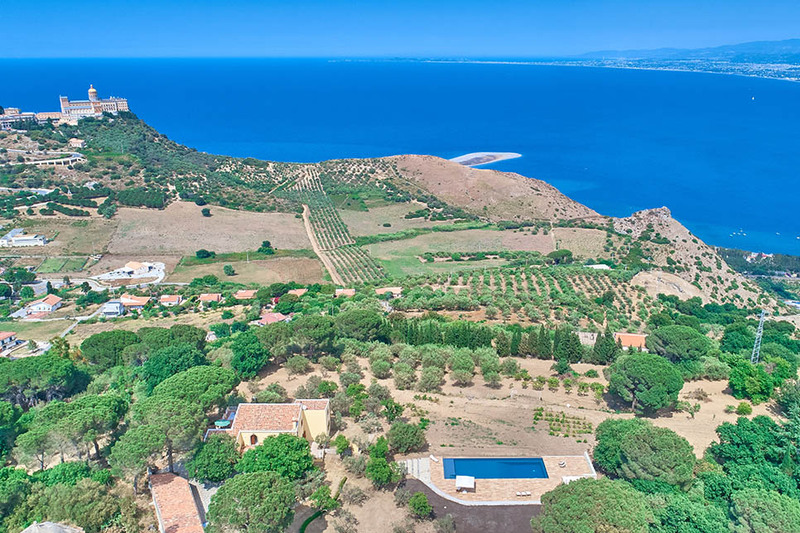 Tindari, on the north east coast of Sicily, seems to slip under the radar of many visitors to Sicily, despite its various attractions as a place of pilgrimage and home to some extraordinary archaeological ruins and a curious tongue of sand. 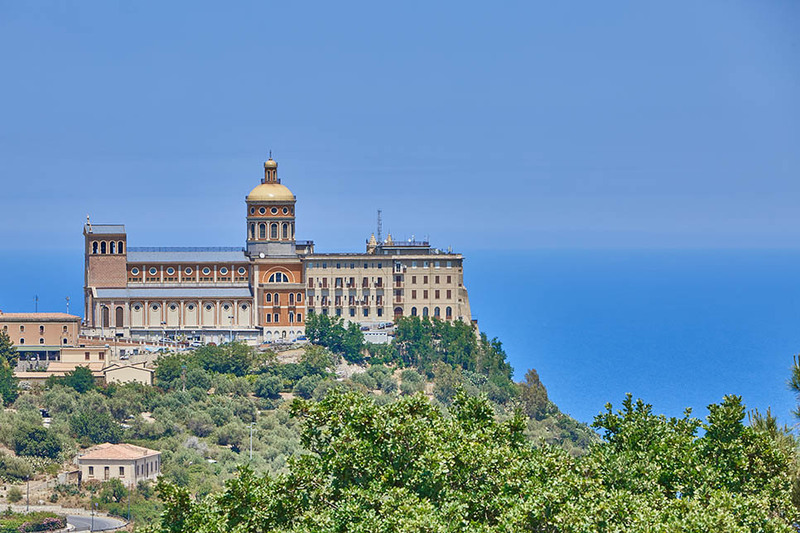 This former Greek settlement is situated 180m above sea level, with the Sanctuary of Tindari a visible landmark to sailors. 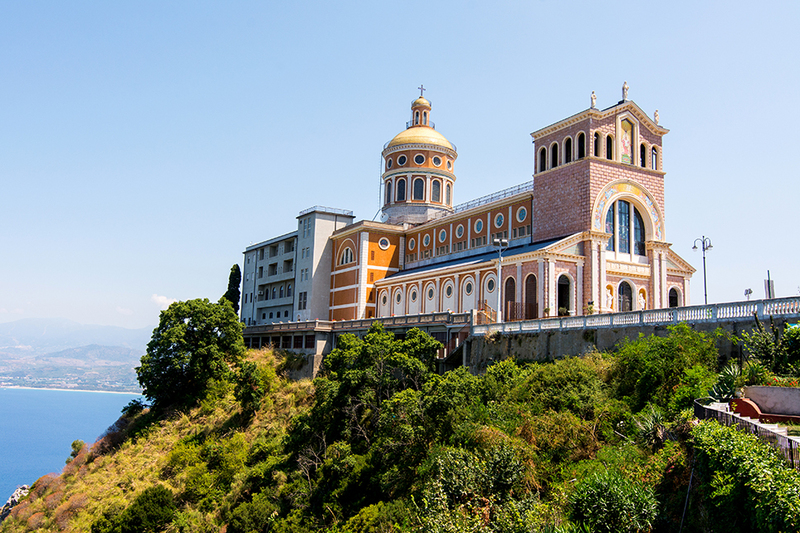 Legends surround the cedar wood-carved Black Madonna and how she ended up in Tindari. 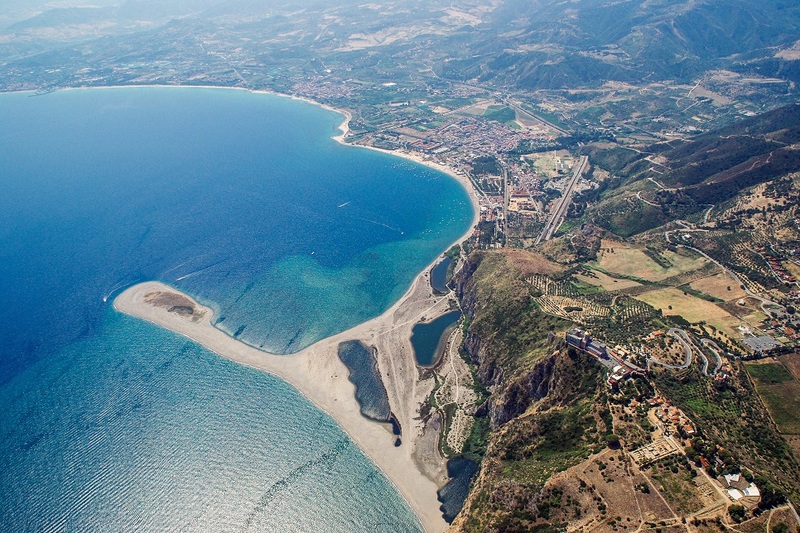 Local tradition claims that the Byzantine statue was smuggled out of Constantinople in the eighth and ninth centuries and when a storm blew up, the sailors offloaded the Black Madonna into the port of Tindari. 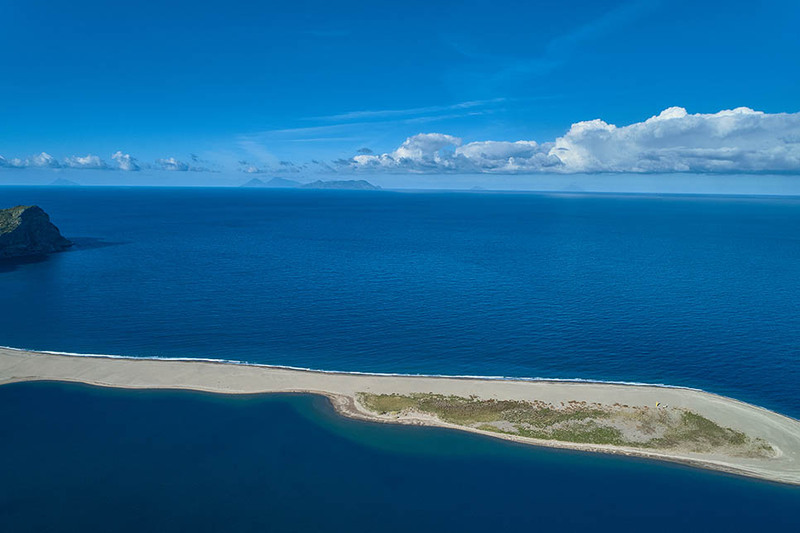 There are also legends linked to her role in the creation of the tongue of sand and lagoon which lies in the shadow of the church. 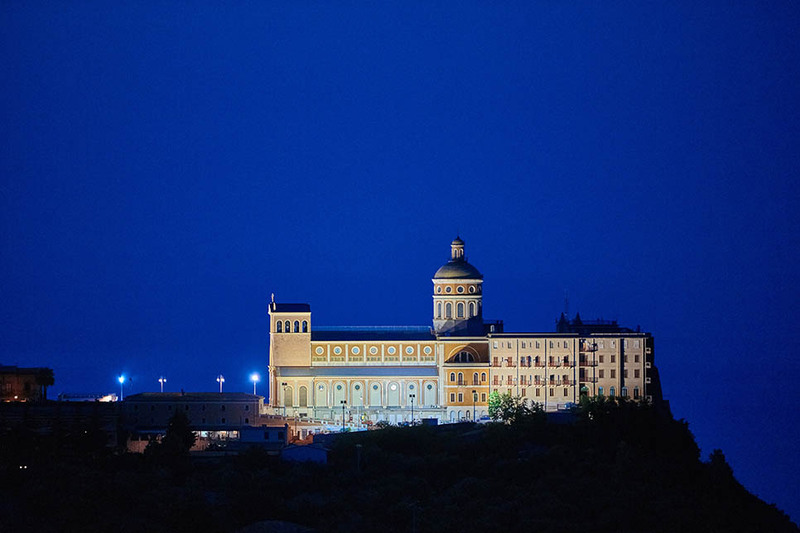 The Black Madonna now sits behind the altar with the inscription ‘nigro sum sed formosa’ (I am black but beautiful) at the base of the statue. 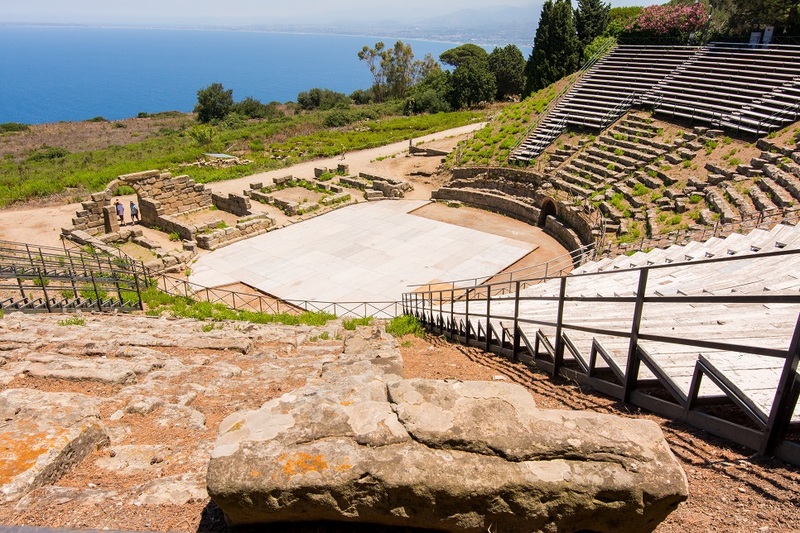 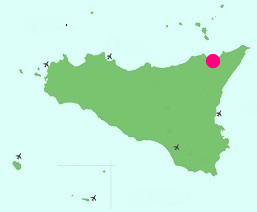 Founded in 396 BC by Dionysius I, Tindari was one of the most significant Greek centres in Sicily. 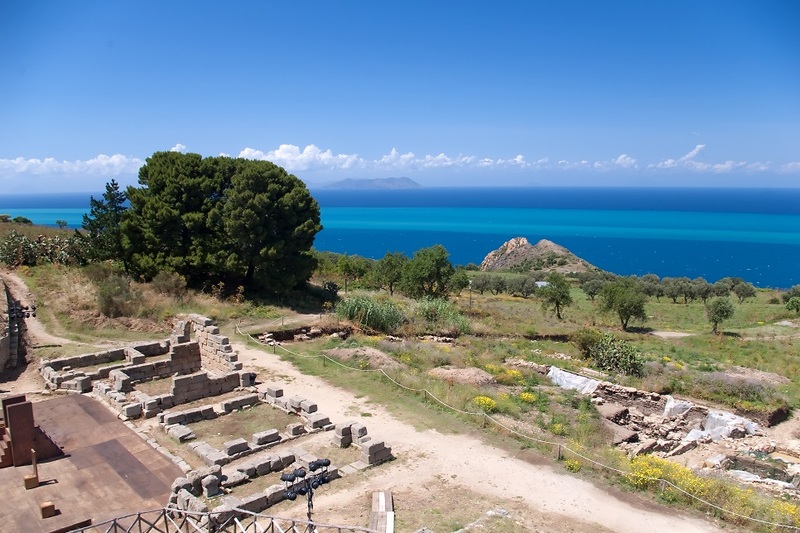 In 254 BC, it became a Roman outpost for several centuries. 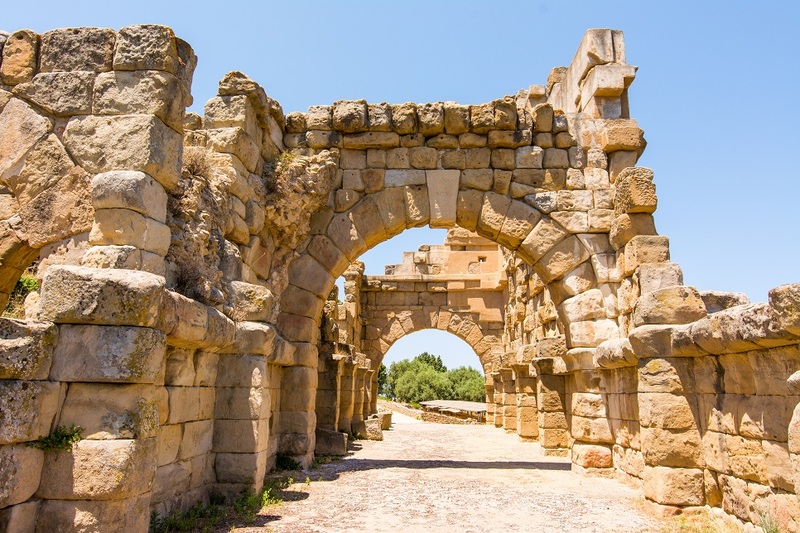 Ancient ruins that are still visible include Roman buildings and baths, with floor mosaics and extraordinary heating systems. 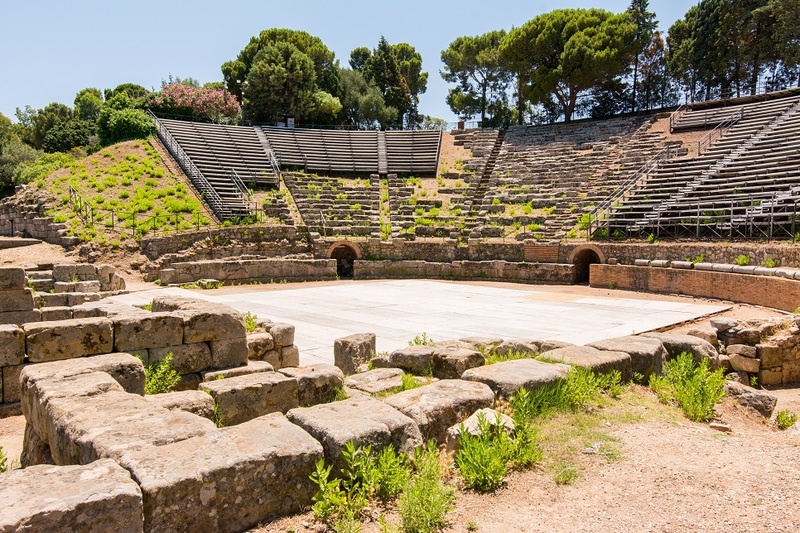 The Basilica is a superb example of Graeco-Roman architecture and the well-preserved theatre, which dates back to the fourth century BC, is home to an annual series of Greek plays and dramatic performances. 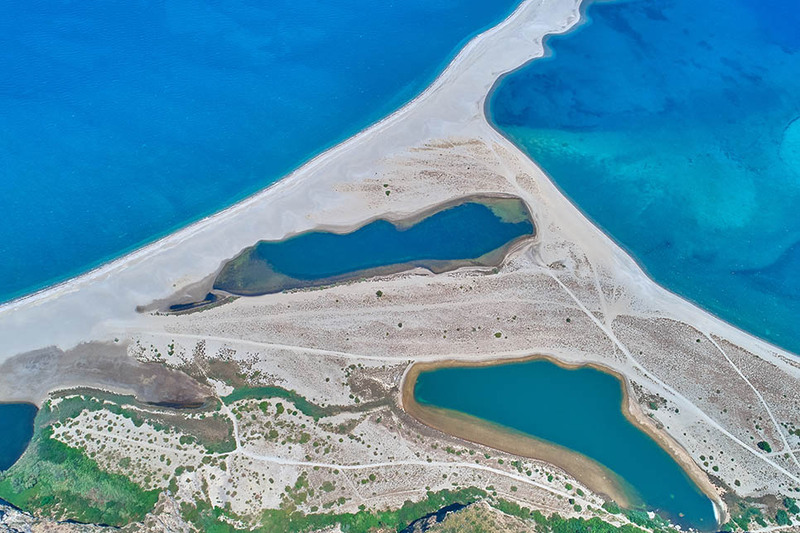 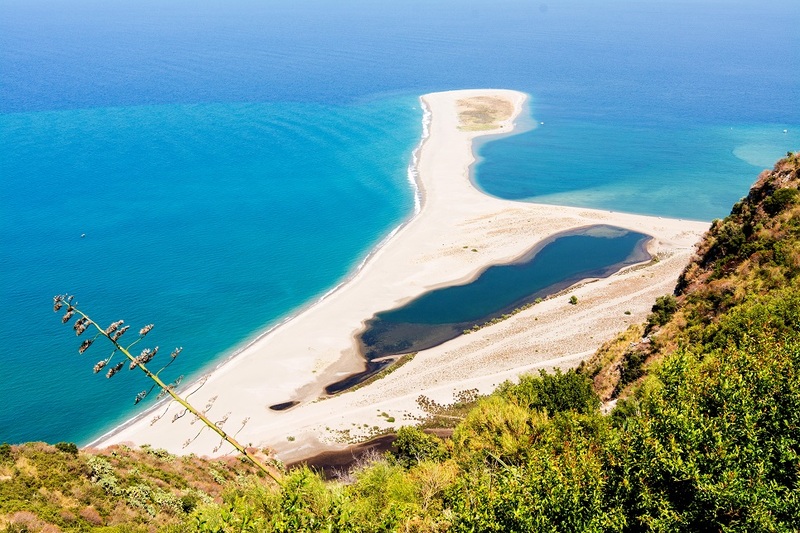 Tindari’s ‘linguetta di sabbia’, which stretches as far as 1.5km into the sea, is raised about four metres above sea-level, creating the lagoon-style nature reserve of the Laghetti di Marinello which is home to a variety of plants and animal life.